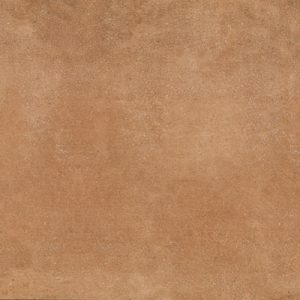 New Large Format Sizes Available! 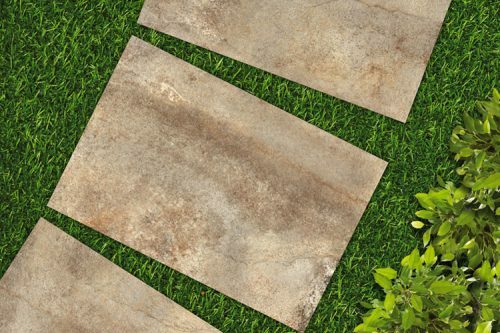 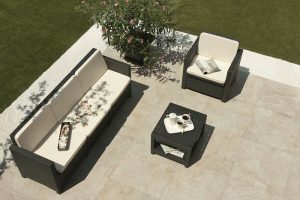 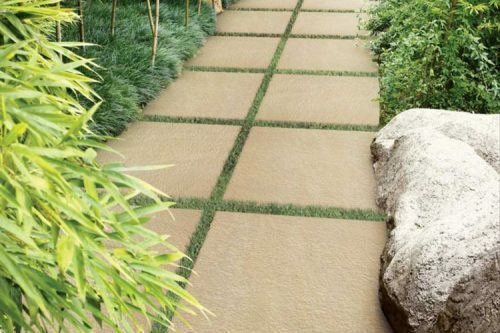 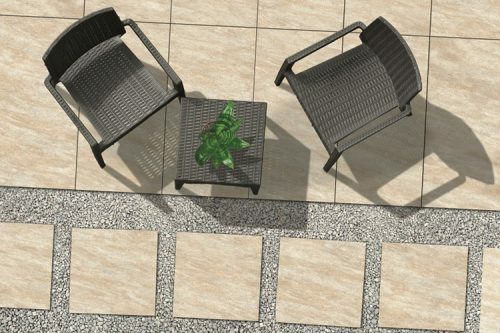 We have an extensive exterior paving tile range to choose from. 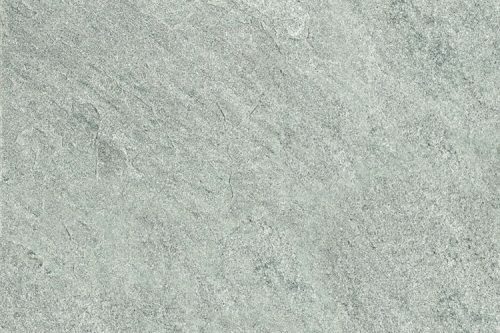 Over 50 in fact! 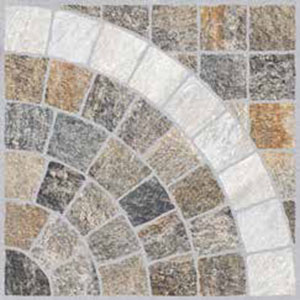 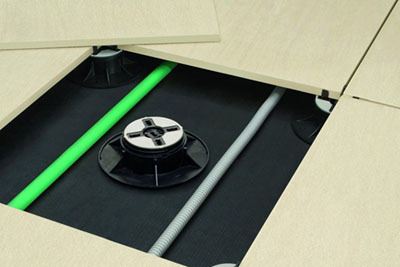 Use our advanced product filter system to find your perfect tile today. 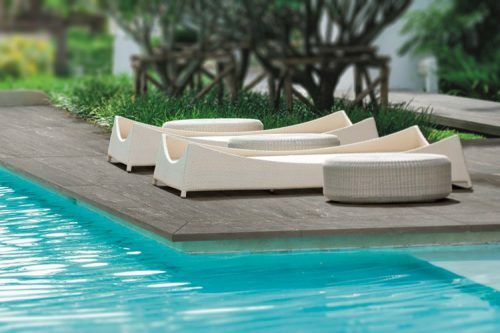 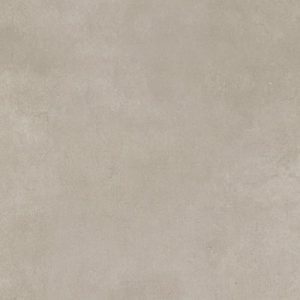 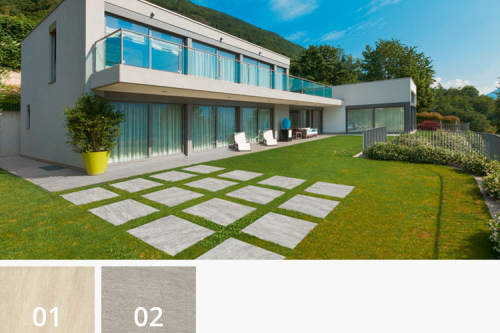 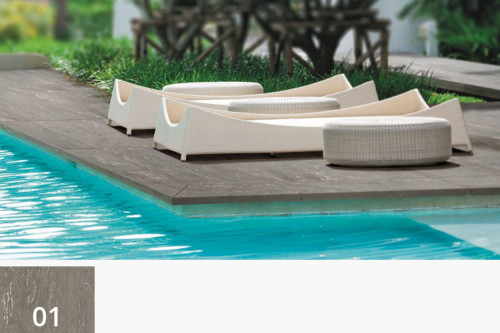 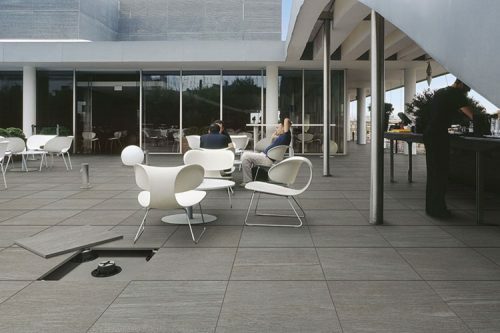 At Surface 360, we have a wide range of 20mm porcelain paving tiles branded the ‘Levato Mono’ range. 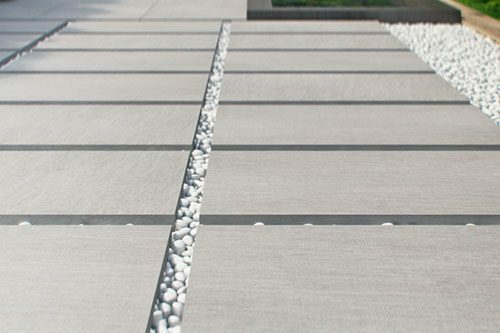 These 20mm thick porcelain pavers go hand in hand with our Pedestal Support System. 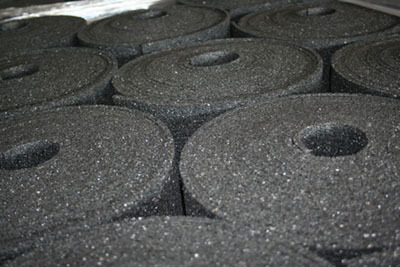 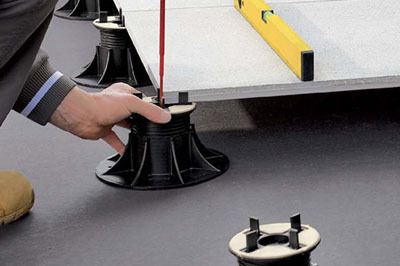 Together they are the pinnacle of external raised flooring technology. 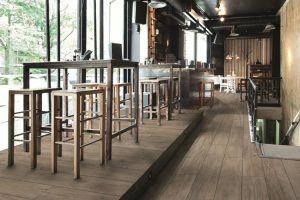 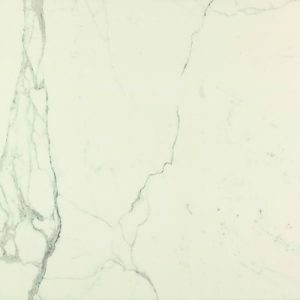 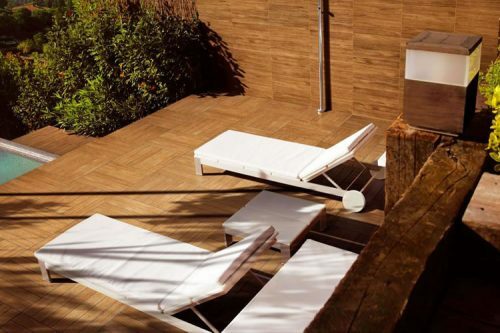 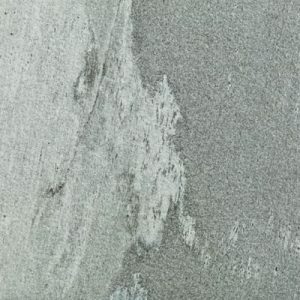 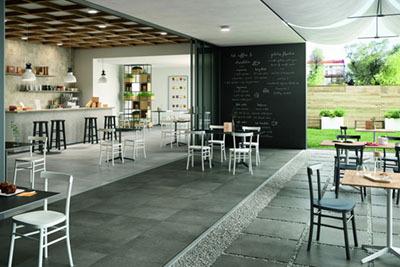 Both commercial and residential customers use our products within their projects due to the superior benefits and technical properties of 20mm porcelain. 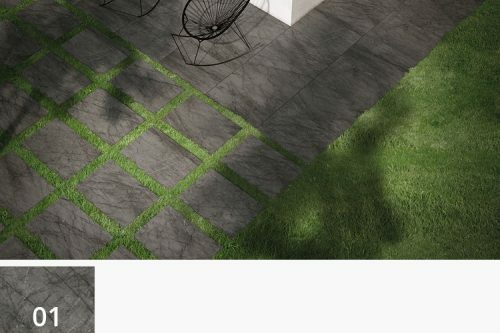 For each customer, we can assign the correct specification of porcelain tile and additional paving supports to their project so they can achieve premium results including; lightweight, high slip resistance, aesthetically pleasing, extremely durable and/or maintenance free. 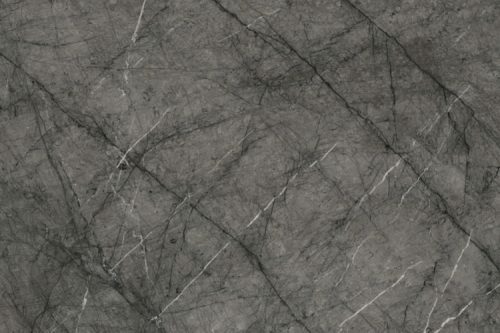 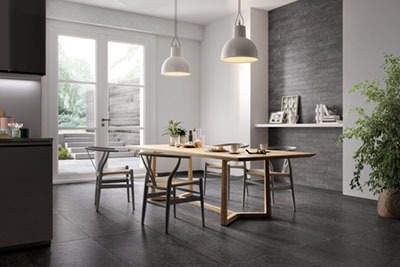 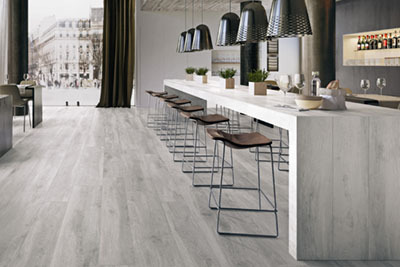 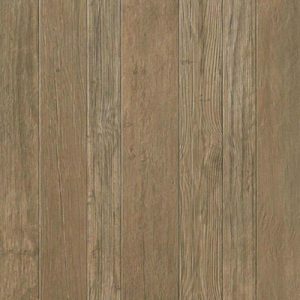 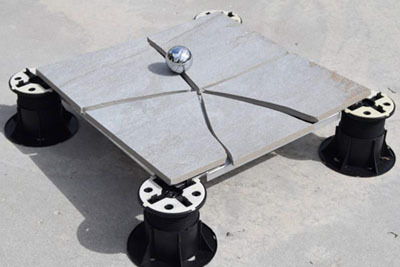 Advanced print and mould making technology has changed the porcelain tile industry altogether. 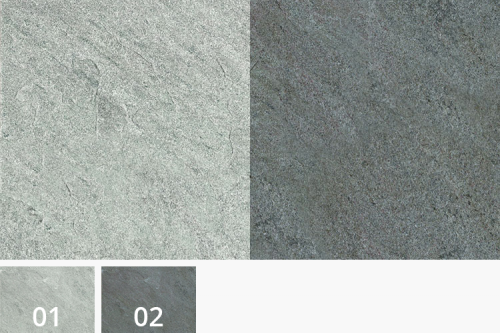 At Surface 360, we are able offer almost identical copies of original materials, which have hyper-realistic surface textures and details. 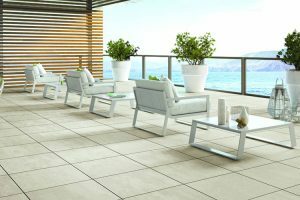 Each tile range can go through multiple layers of printing to achieve its natural-looking surface finish. 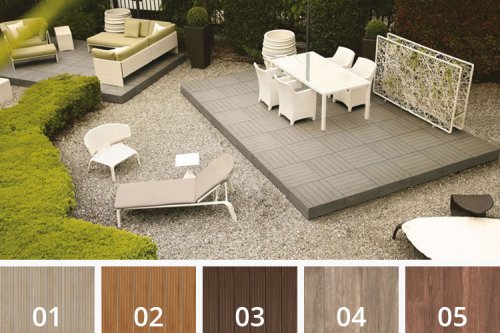 We are proud to bring you a range of finishes including; grained timber, textured stones and quartzite, natural and polished marble, rich-coloured terracotta, smooth cement and patterned mosaic. 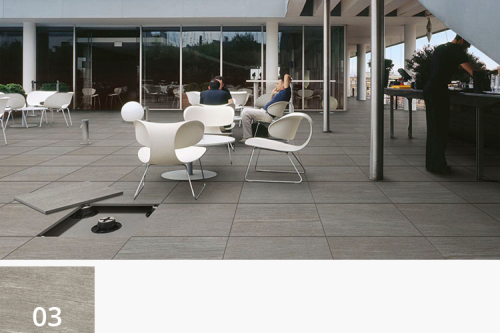 Many of our 20mm exterior paving tiles from the Levato Mono range have a complementary 10mm interior tile range. 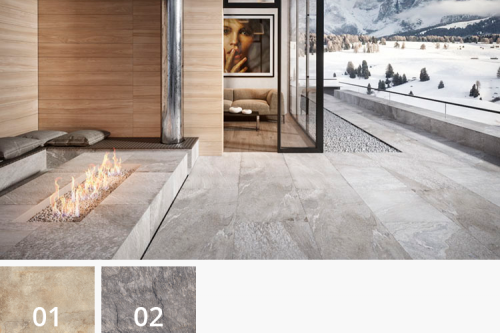 Branded ‘Levato’, these interior tiles are direct replica’s, which allows a person to create a seamless visual transition from outside spaces through to the inside with matching tiles. 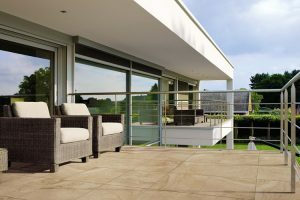 We often find this look is incredibly popular with commercial and residential projects that use bi-folding doors, have large terrace openings or open plan layouts. 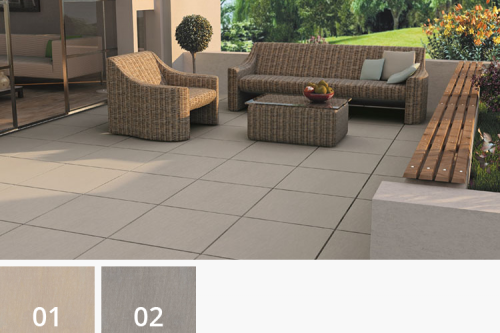 The shade variation key shows at a glance the variation in shade from paver to paver across a Levato Mono paving tile range. 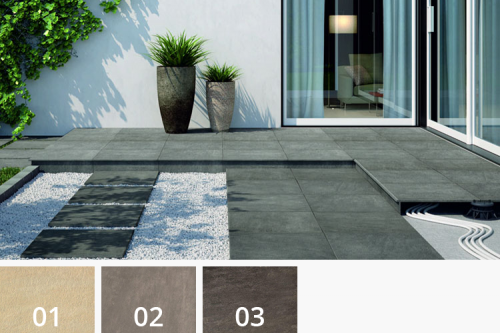 Cement-effect paving tiles will often be a uniform look creating a beautiful mono floor, while a stone-effect paving tile may have many colours, marks and textures to replicate its natural state, offering a stunning varied floor finish.